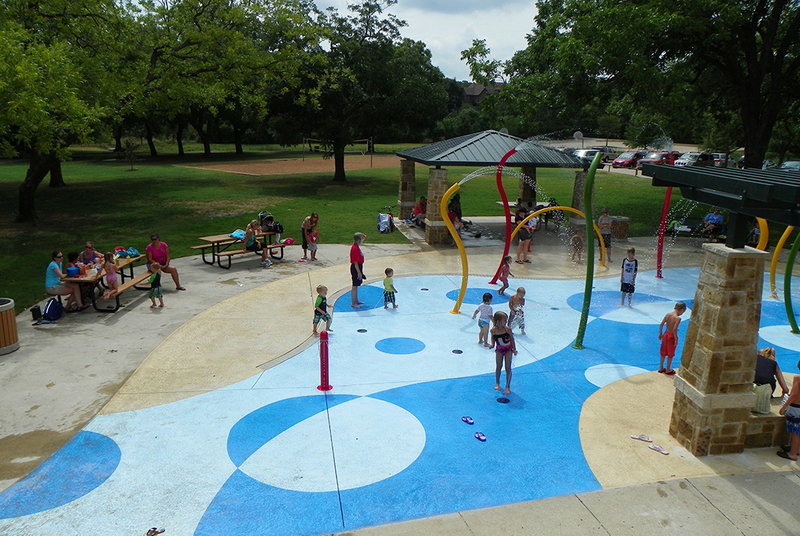 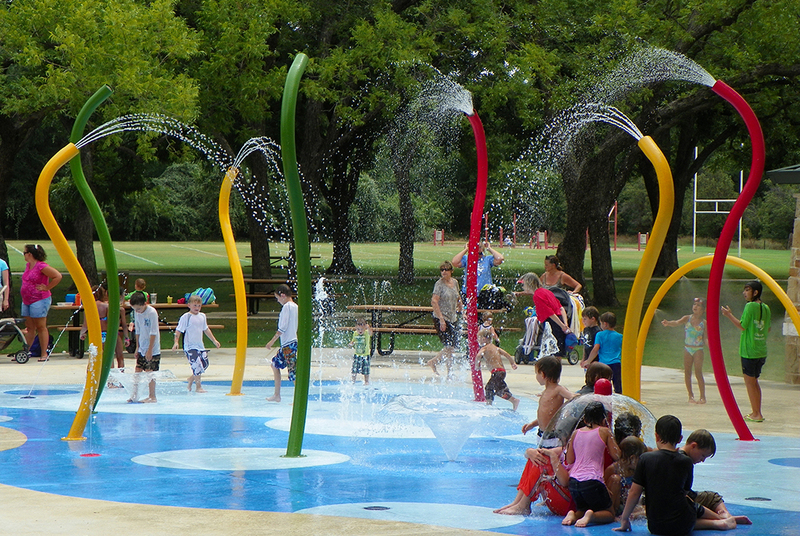 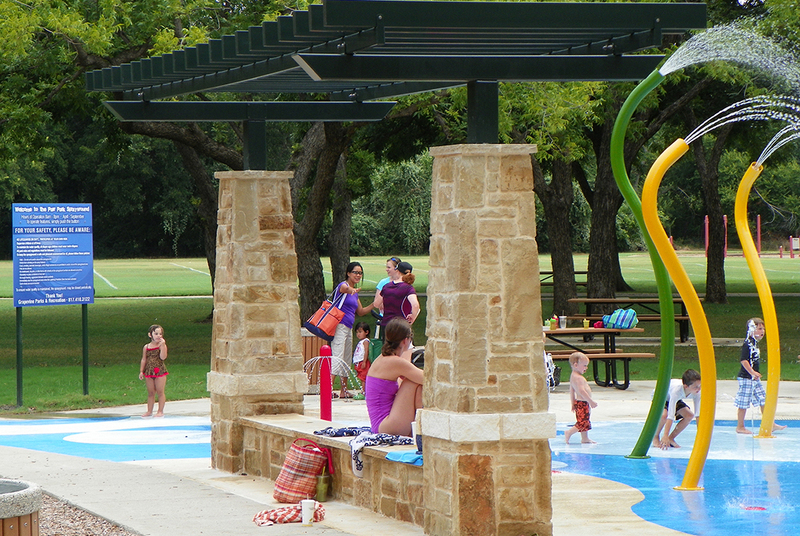 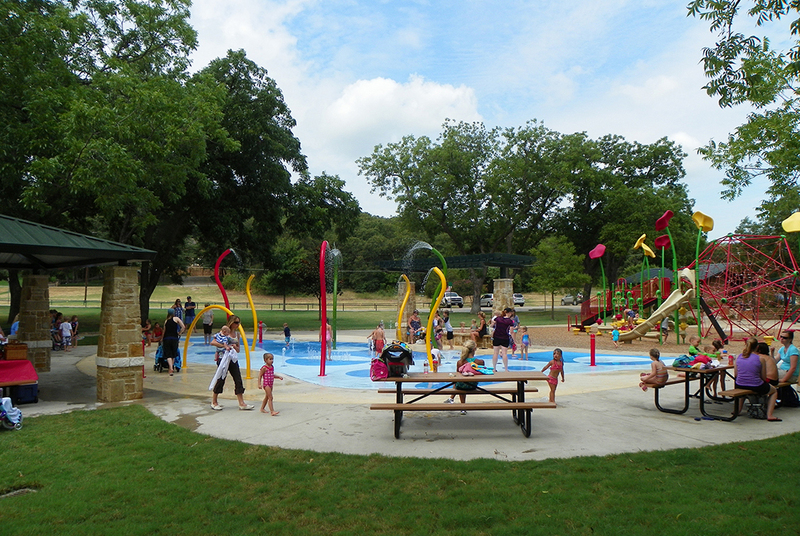 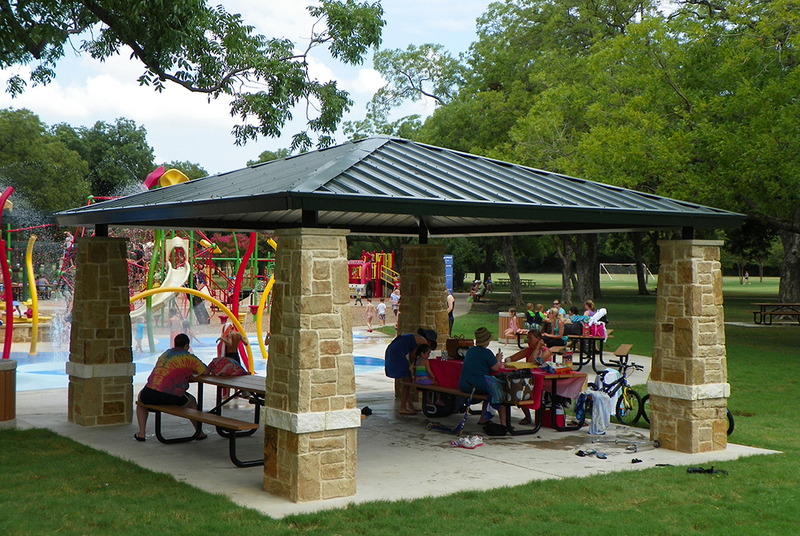 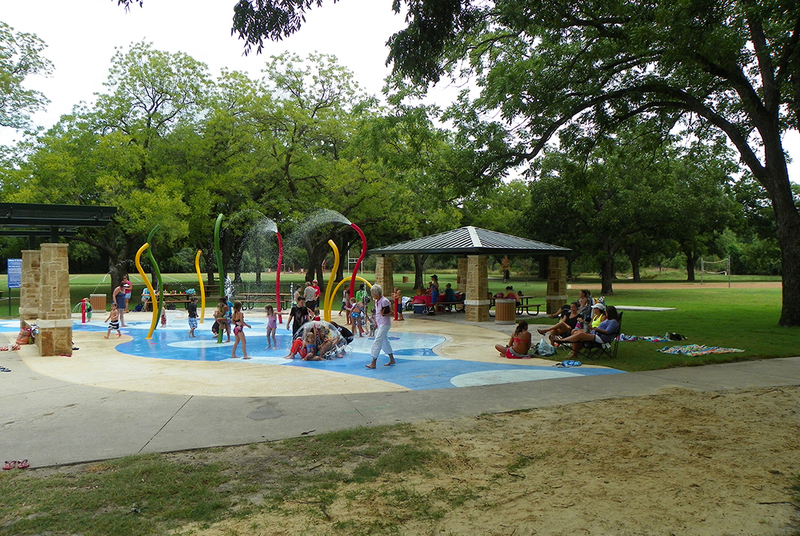 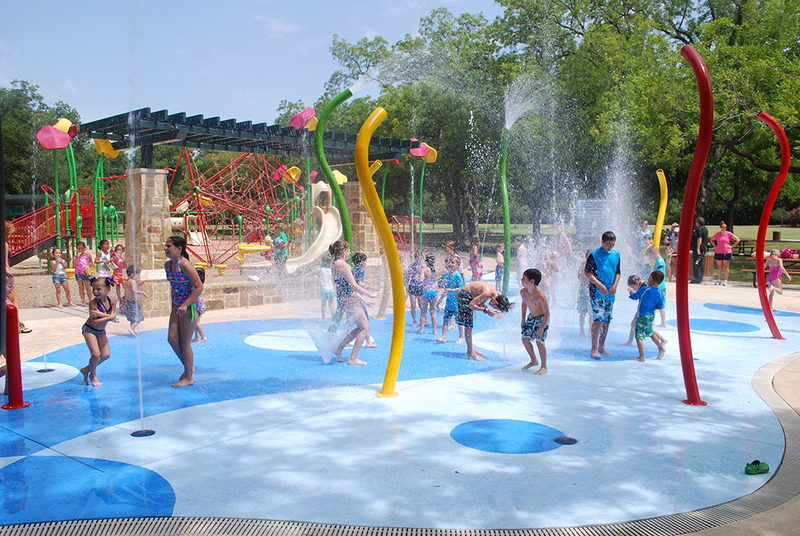 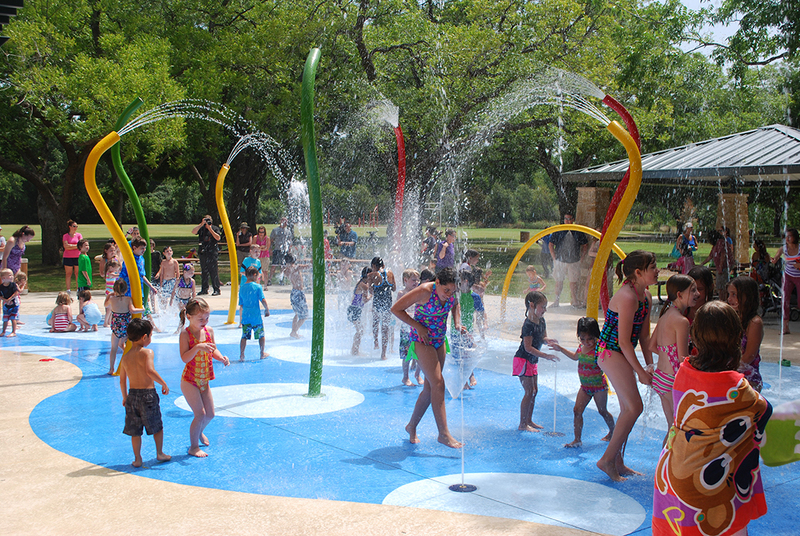 In order to help Parr Park in Grapevine, TX attract a new and wider audience, we were contracted to add comfortable seating areas and an expansive splash park to the space. 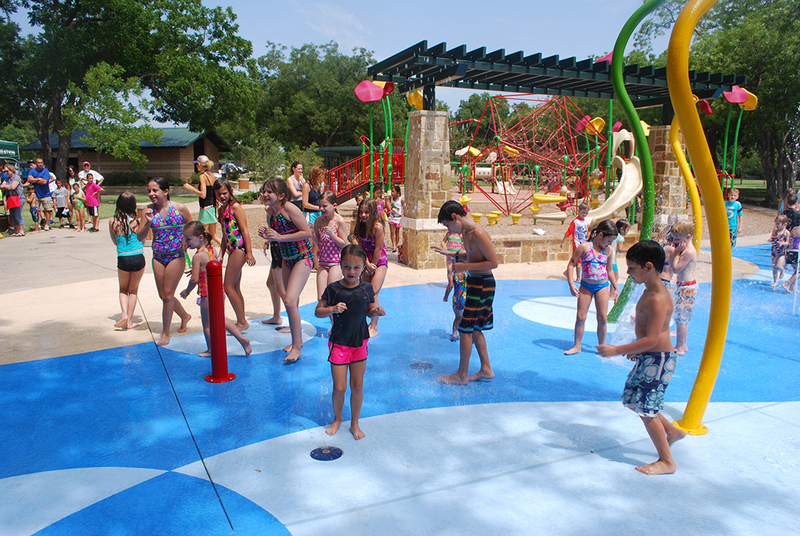 Using equipment from Water Odyssey and Superior, we built a safe, delightful space that has continued to attract guests since its debut in 2012. 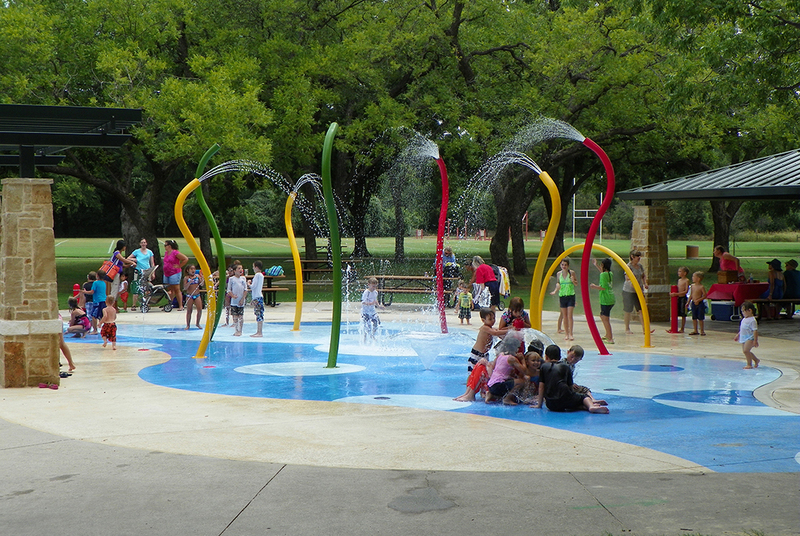 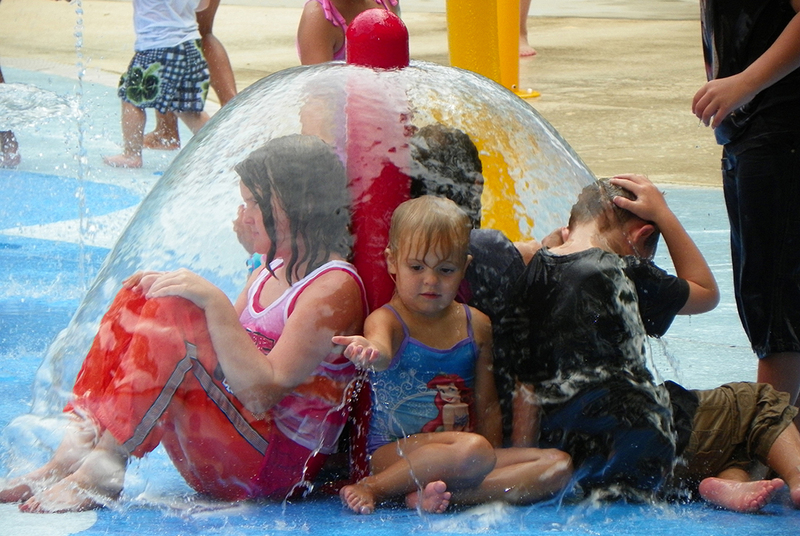 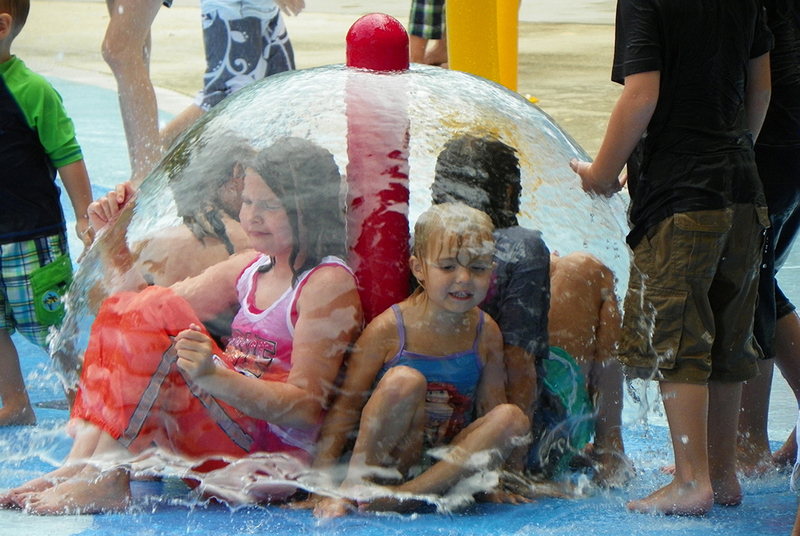 This 4,000 square foot splash park was built in a flood plain, which required special considerations to be taken to protect the equipment in the event of a flood.